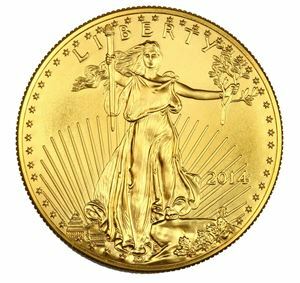 Two years after the Silver American Eagle coin was issued in 1986, the Royal Canadian Mint issued their own version of a silver bullion coin that offered a higher purity. The Canadian Silver Maple Leaf coin is the official bullion coin of Canada and boasts a .9999 fine silver purity prized by collectors and investors alike. 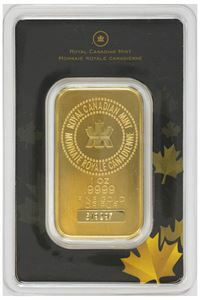 Like its gold counterpart, the Silver Maple Leaf Coin has a simple yet elegant design of a sharp looking five pointed maple leaf on the obverse and the familiar face of Queen Elizabeth II on the reverse.The white glow of the higher silver content makes this coin shine brilliantly under any lighting and emphasizes the fine detailing on the maple leaves. 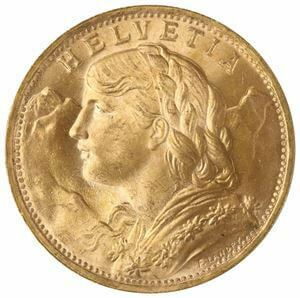 A fun fact is that different dates, most notably 1996 and 1997, have value that far exceeds their bullion price due to very limited mintage those years. To combat counterfeiting, new savvy security features were added to the 2014 design including complex radial lines and a micro-engraved laser mark. 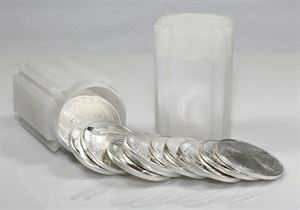 The Silver Maple Leaf makes a great alternative to the Silver American Eagle if you are looking to save a little money in premiums but still want a very pure silver bullion coin. 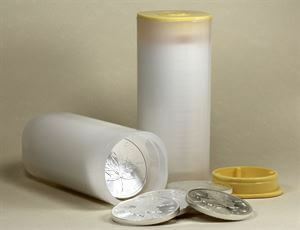 Silver Maple Leaf coins are available individually, in tubes of 25, or boxes of 500. We give discounts based on quantity. 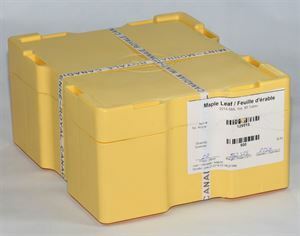 Purchases are shipped by FedEx and require customer signature upon delivery. Your order will be processed for shipping after funds clear. Estimated arrival is approximately three business days to arrive. You will receive a shipping confirmation email with tracking information. Please call if you require expedited shipping for an additional fee.